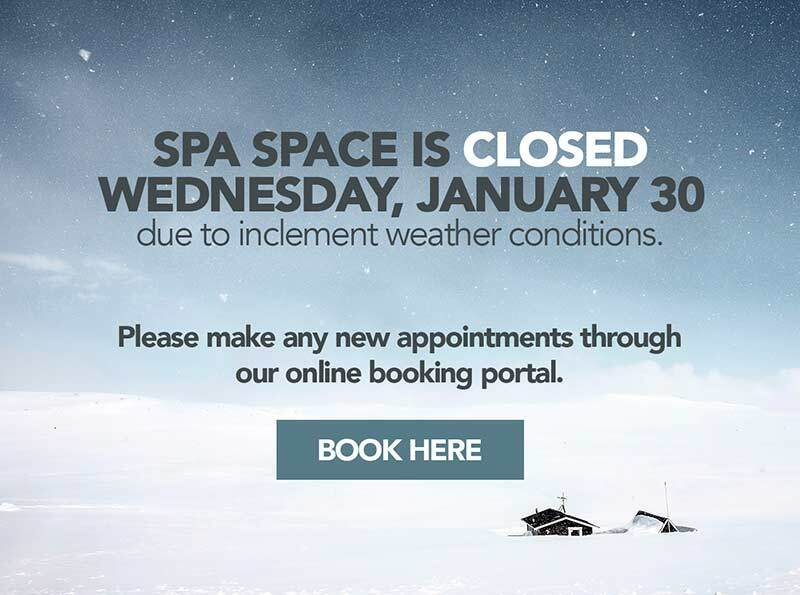 Becoming a Preferred Client will entitle you to advance notice via email on specials, sales, and events at Spa Space. 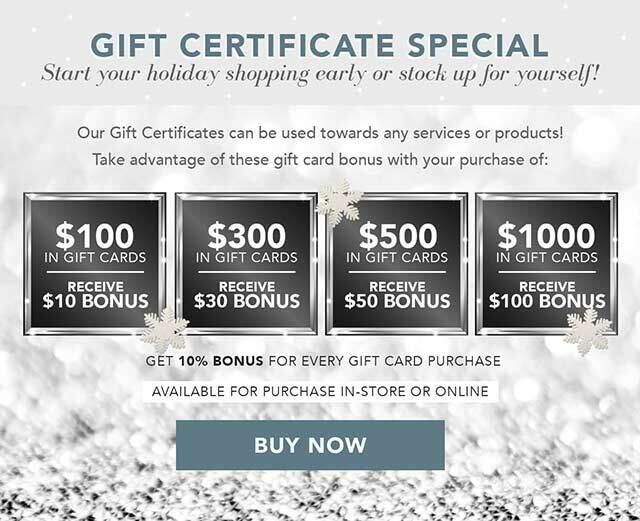 Simply include your contact information below, and enjoy all the perks of being a preferred client, including our famed last-minute email specials! Please keep me informed with occasional emails on special offers and discounts. I have visited Spa Space several times and each visit has left me satisfied. I have mentioned this place to many and raved about how pampered I am afterwards also good customer service. Thanks Spa Space!